Once again, snow fell on the Chicago weekend affectionately referred to as ‘FoBAB’–where the 16th annual Festival of Wood & Barrel-Aged Beer was hosted at the corner of Halsted & Roosevelt. And it was all barrel-aged all weekend; perfect for keeping warm on such a chilly, gray November Friday and Saturday. Folks looking to get their hands on the country's best of all that is barrel-aged made their way to the University of Illinois-Chicago Forum on November 16th and 17th. There, they were greeted by FoBAB 2018's 400 beers, ciders and meads from 213 different breweries (up from 206 in 2017). Split out across 12 different categories (up from 11 last year – back in the mix was the 'Classic Beer Style' category). Twenty Eighteen saw Illinois winning big, with 16 medals across the 12 categories, as well as ‘Best in Show: Runner-up’, taken by Logan Square’s Hopewell Brewing Co. right here in Chicago. 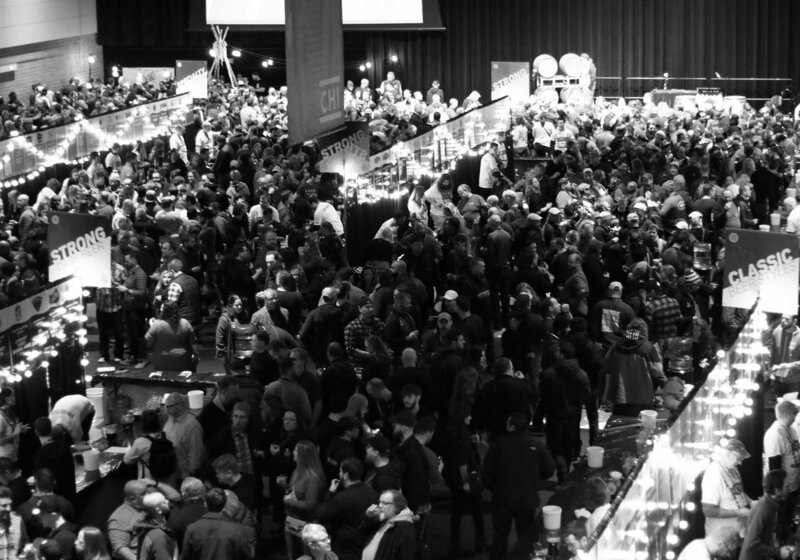 This year's #FoBAB–the crown jewel of the Illinois Craft Brewers Guild–held many surprises, and saw plenty of first-time medal winners, surprises and a wildly impressive lineup overall. While we saw more no-show entries than we’ve noticed in previous years, what did make it for sampling was some of the best across the board that we can recall. It was wild to think that so many of the memorable and attention-grabbing beers we tasted didn’t medal, simply because the competition was so vast. Hats off, to the barrel-aged beer makers out there. Things’re certainly looking up. 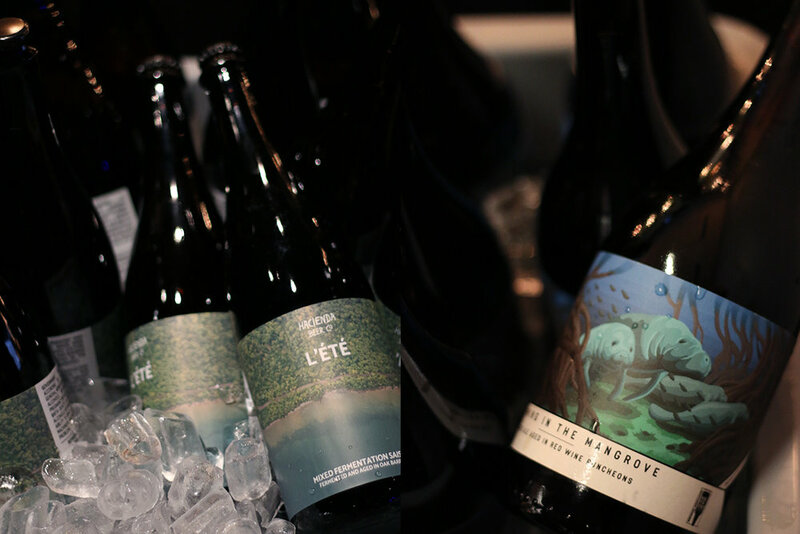 Below are a few brews from the 400 offered that made an impression on us–as well as a list of the winners in each category. Finally, we'd like to congratulate all of the winners at 2018's FoBAB. 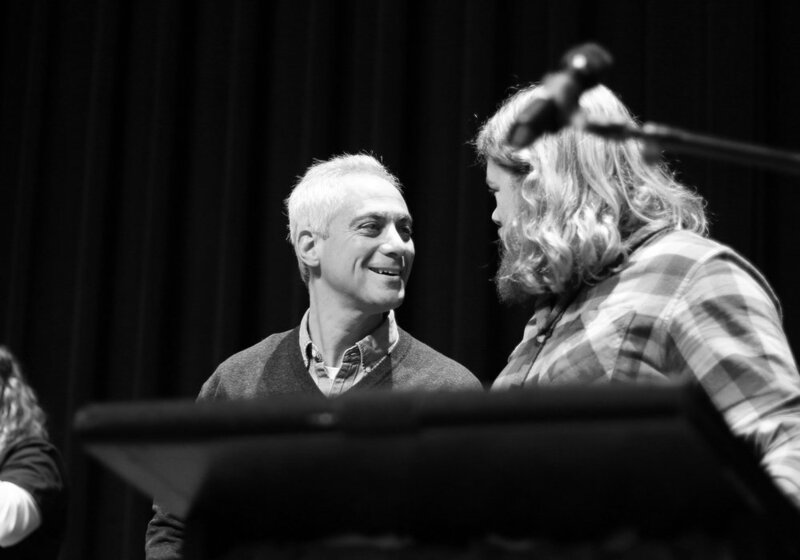 Chicago Mayor Rahm Emanuel joins Kevin Cary on stage for the 2018 awards presentation. Kevin Cary, President of the ICBG, announces the winners.